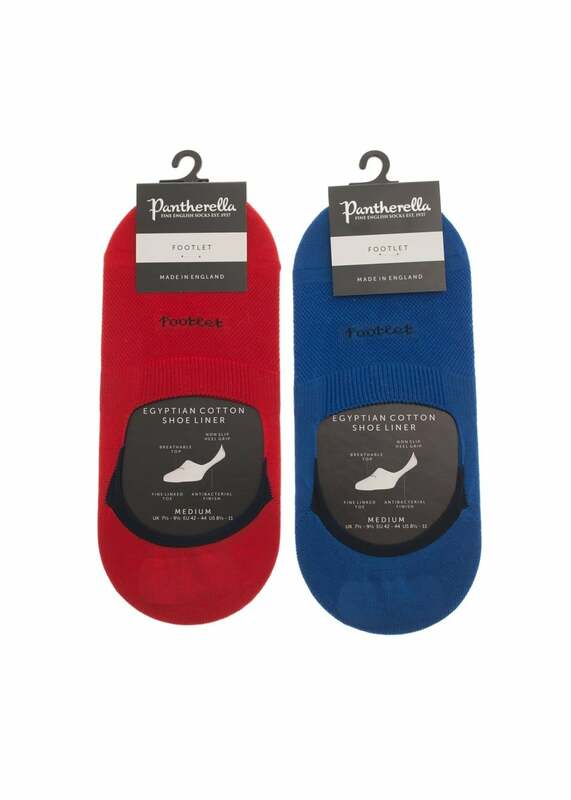 The Pantherella Seville Socklets are soft cotton, solid colour footlets. The Pantherella Seville Socklets are soft cotton, solid colour footlets. Pantherella socks are made in their factory in the heart of England, where they are hand finished to the highest standards.